2. 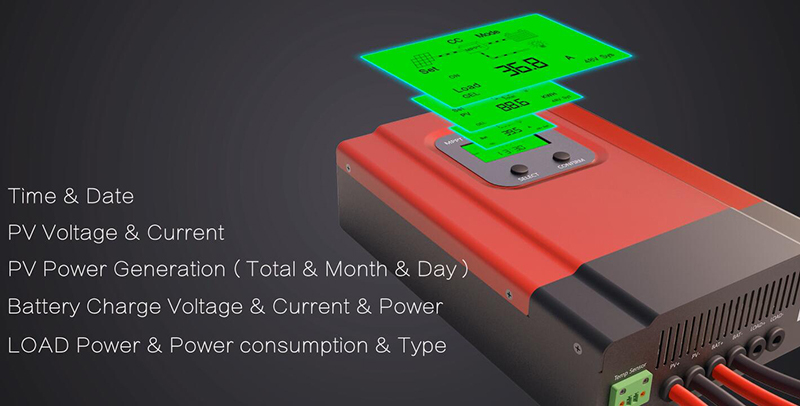 Charge mode: three stages (fast charge, constant charge, floating charge). 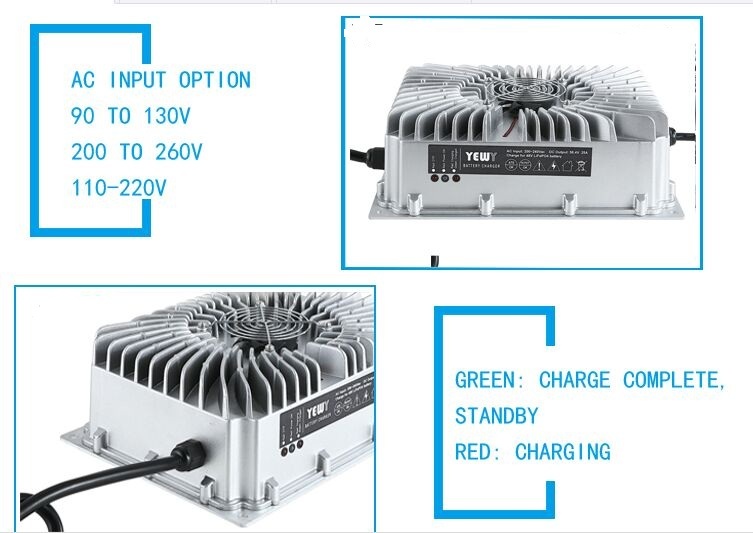 It prolongs service life of the batteries. 4. 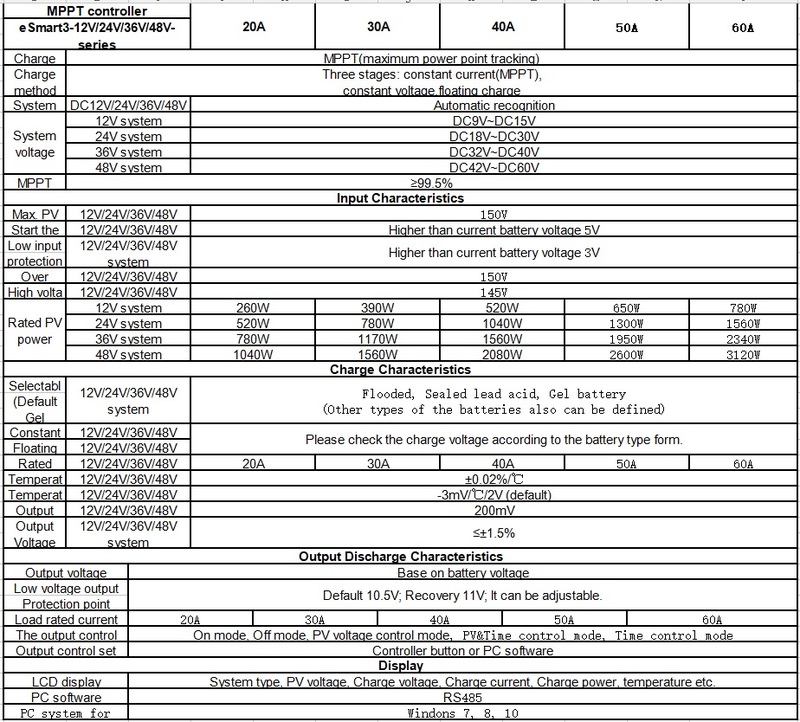 Recommended battery types: Flooded, Sealed lead acid, Gel battery. 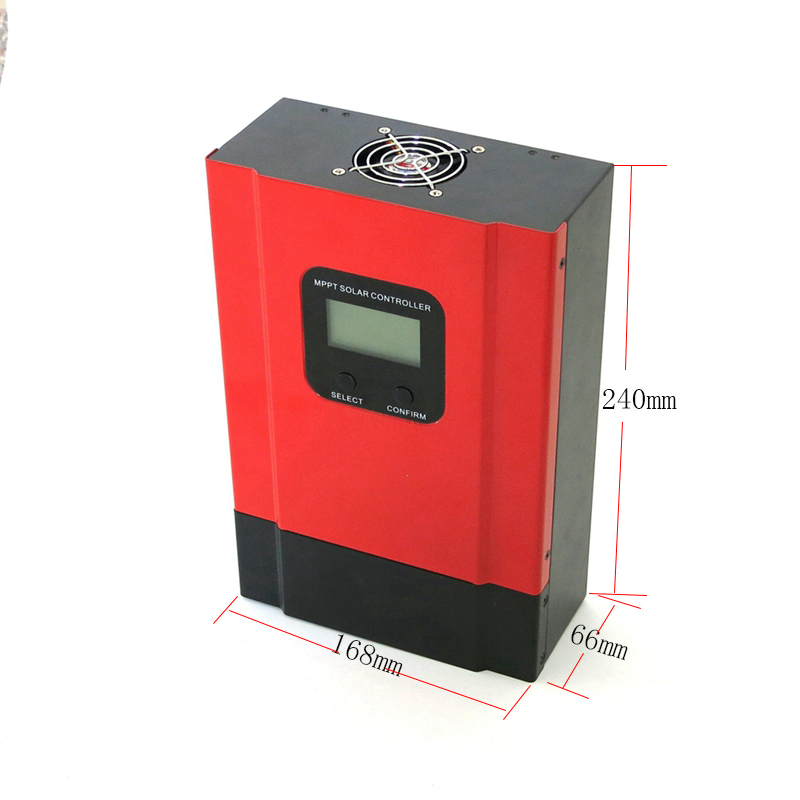 Other types of the batteries can also be defined. 5. 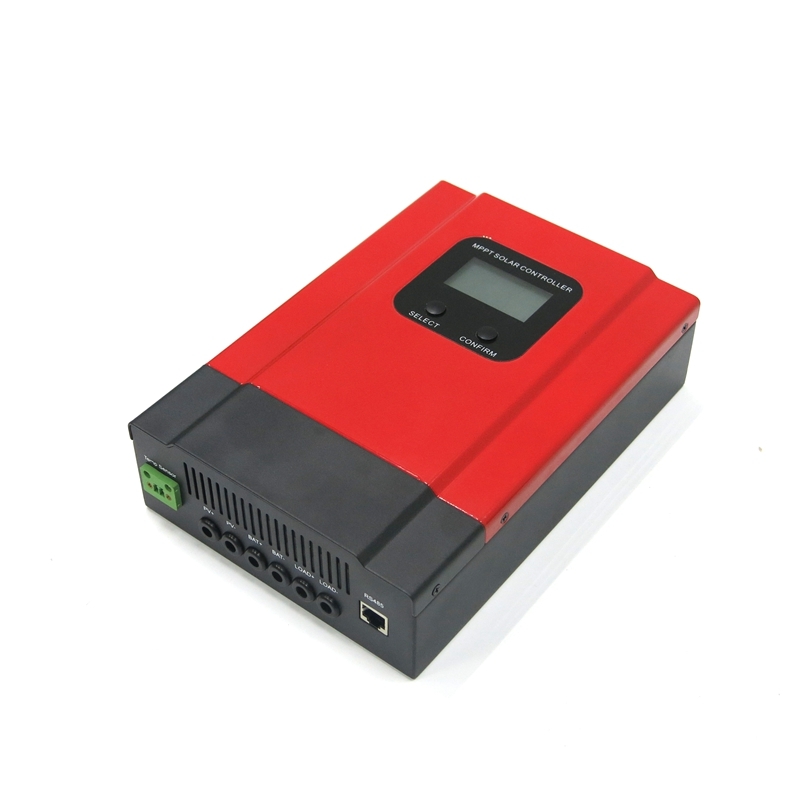 Most information could be provided by LCD like: system type., PV input voltage, PV input current, day, month, total generating power, battery type, battery voltage, charging current, charging power, discharge current, discharge power and so on. 7. 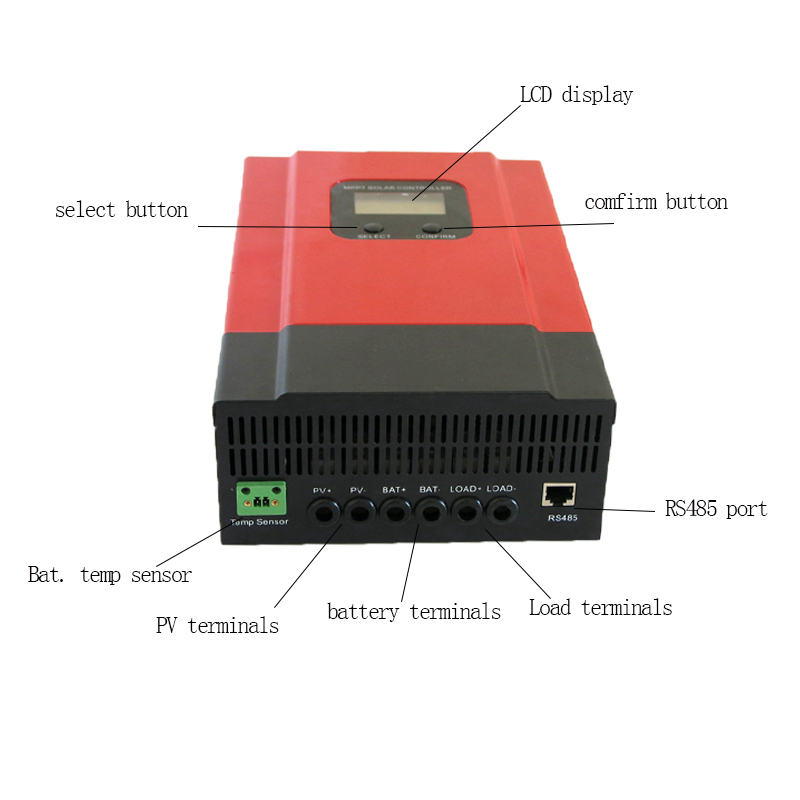 CE, RoHS, FCC certifications approved.. We can help clients to approve other certifications. 8. 3 years warranty. And 3~10 years extended warranty service also can be provided. 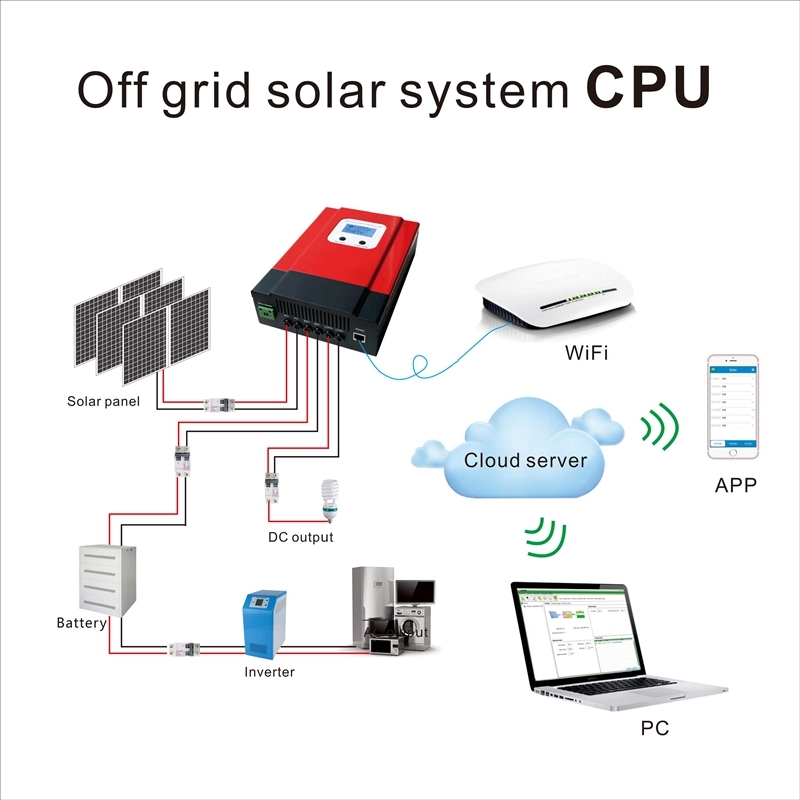 The open circuit voltage of the solar panel is as close as possible to the maximum input voltage of the MPPT controller.